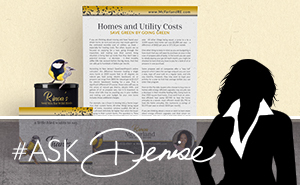 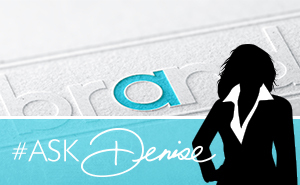 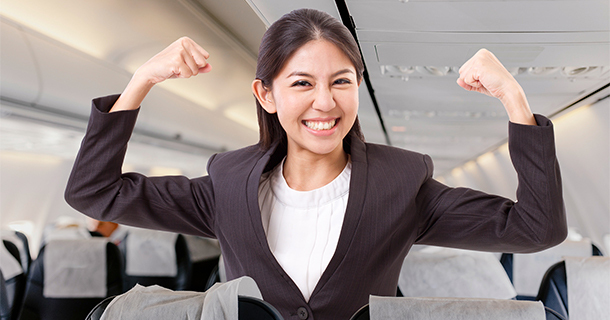 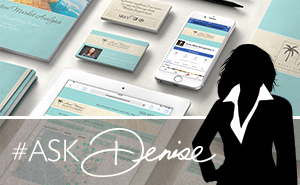 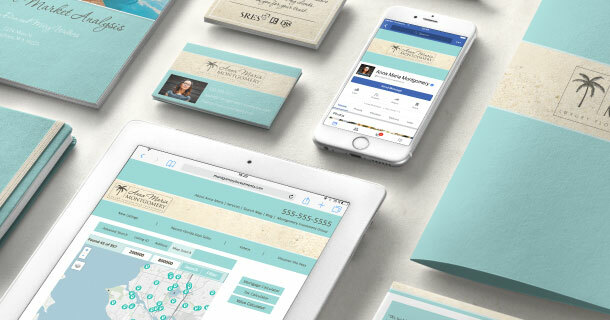 Ask Denise: Branding with Birds? 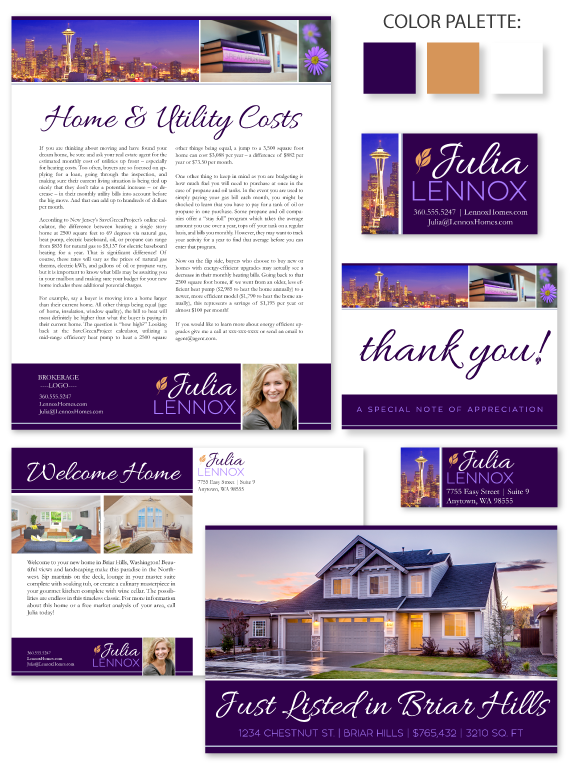 There’s no denying it – Pacific Northwest autumns are breathtakingly beautiful! 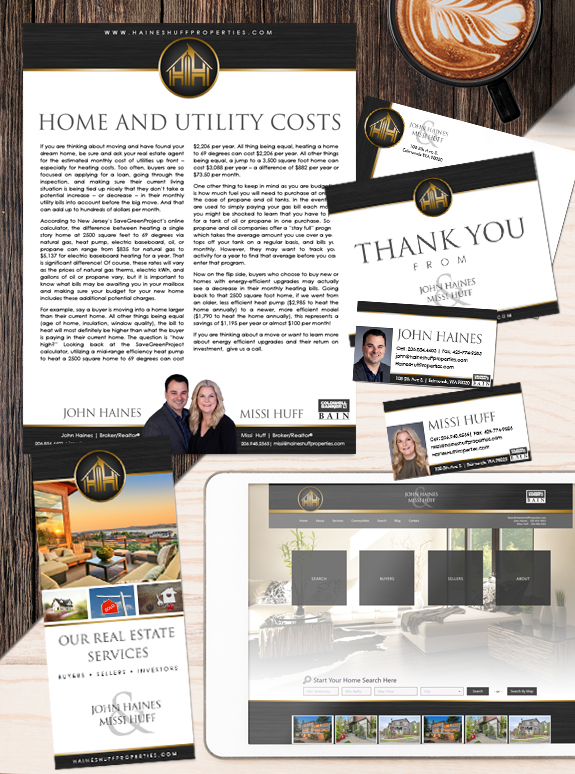 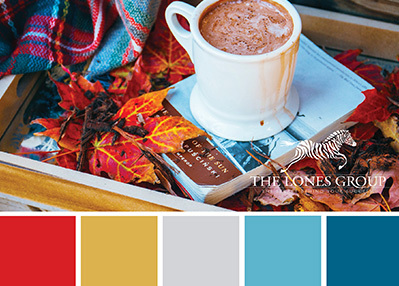 Here in our design department at The Lones Group, we are so excited about the leaves changing, dressing in cozy sweaters and rain boots, and drinking hot cocoa, that we wanted to share an autumn-inspired palette to welcome the new season.